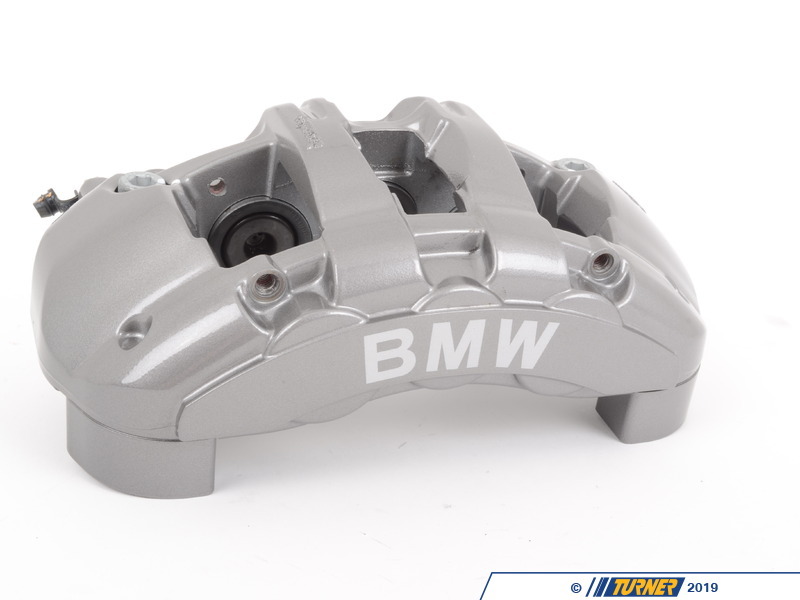 This is the front left brake caliper from the awesome 135i brakes. 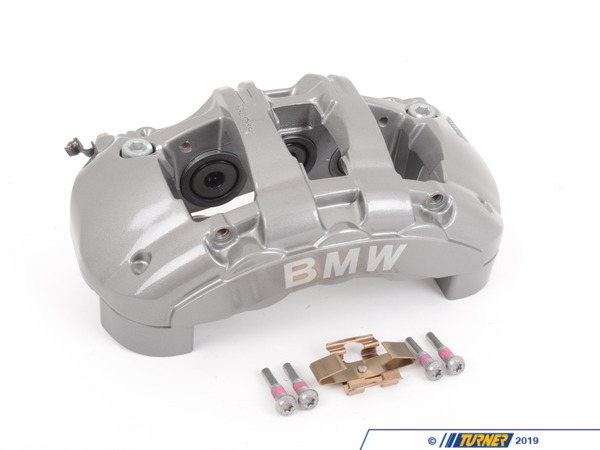 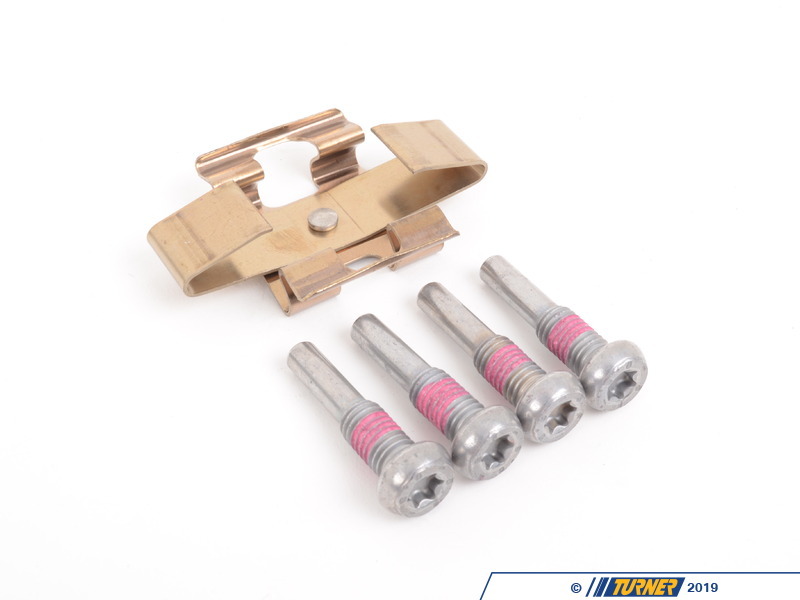 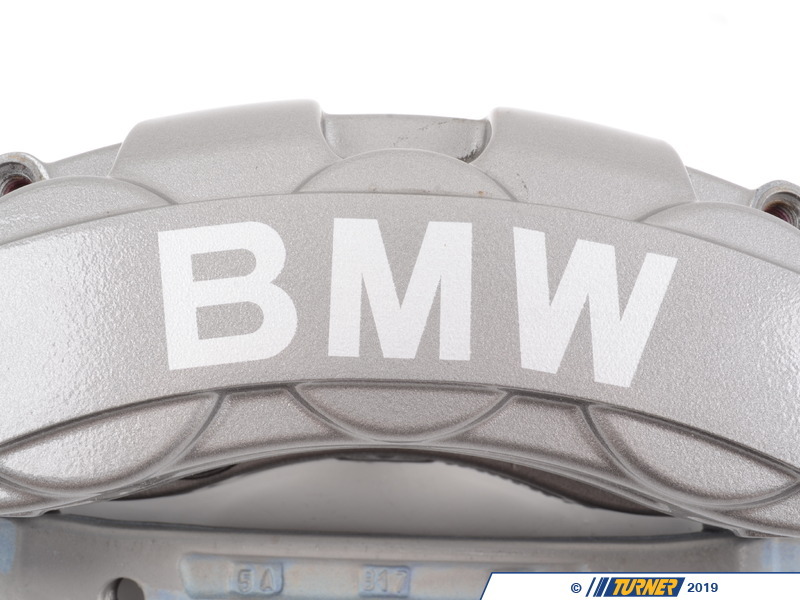 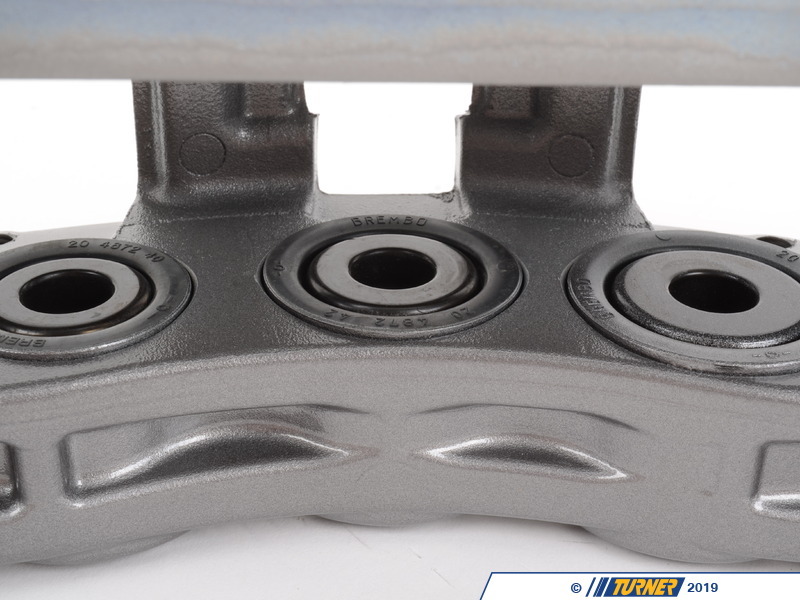 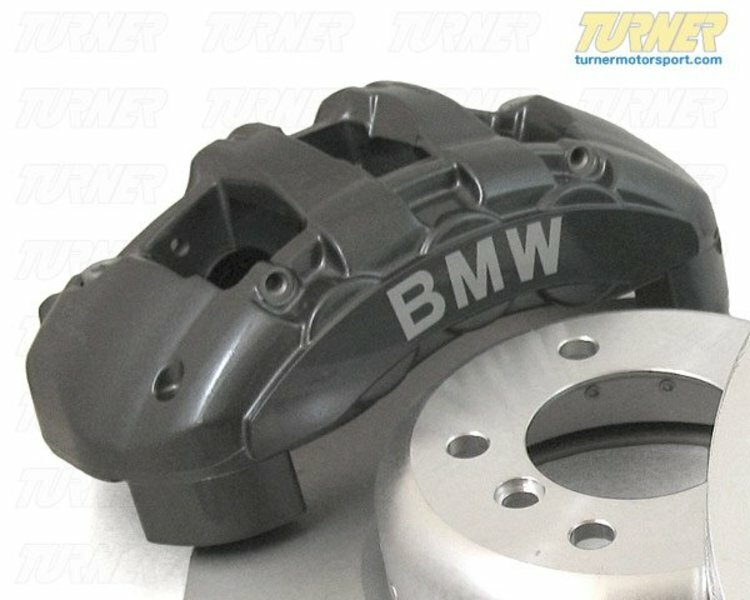 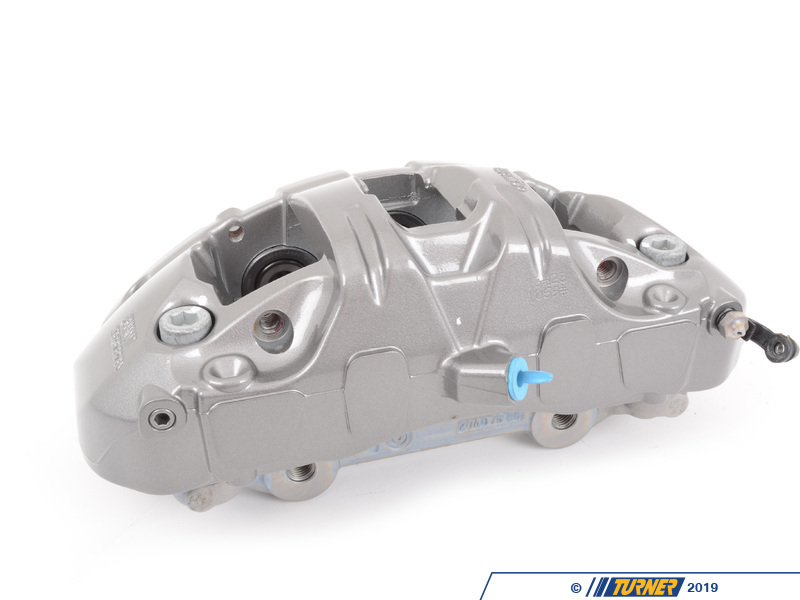 These 6 piston calipers are the also used on BMW E90 E92 E93 325i 328i 330i with the BMW Performance brake kit. 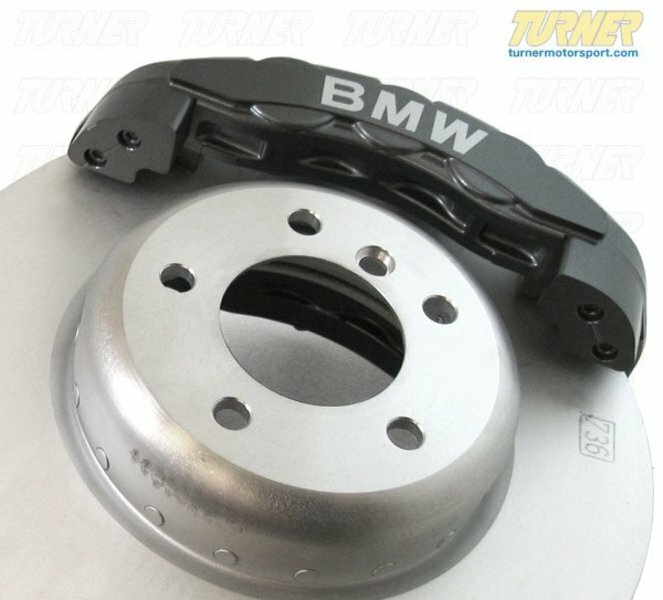 The only difference is that these calipers are grey and the BMW Performance brakes are yellow.